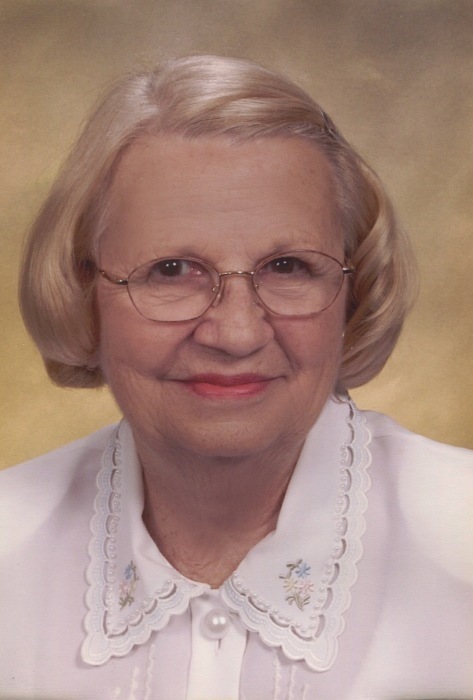 Dorothy May Newton Conaway, 93, passed away Sunday, November 25, 2018 in Stanford, Kentucky. She was preceded in death by her loving husband, Frank Howard Conaway, Sr. Dorothy was born on August 4, 1925 in Manchester, New Hampshire to the late John and Euphemia Pollard Newton. Surviving are two daughters, Carol Cay Heaney of Stanford and Dorothy May Eavenson (Hank) of Morgantown, West Virginia; Six grandchildren, Kerry Conaway, Jr. Allan Conaway, Daniel Pratt, Jay Pratt, Rachel Phelps, Sarah Heaney and several great-grandchildren. Dorothy was also preceded in death by her two sons, Frank H. Conaway, Jr. and Kerry Conaway. Burial will be at Grandview Memorial Gardens in Fairmont, West Virginia on Friday, November 30, 2018.